Scholarship application for Academic Year 2019-2020 is now open. Qualified applicants may fill out the online application form available in the Family Portal. Deadline of online application and submission of requirements is on FEBRUARY 28, 2019 at 12:00 NN and 4:00 PM, respectively. 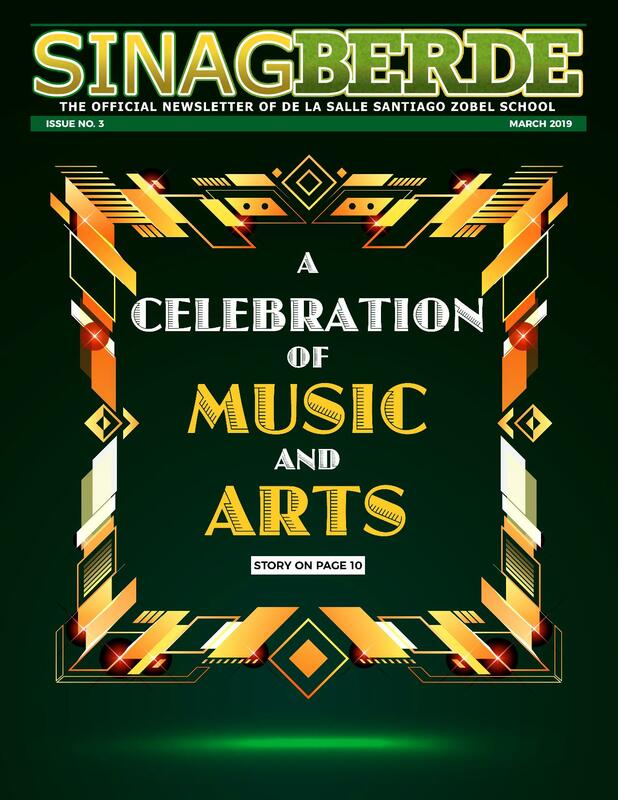 For more information on scholarships, click on http://www.dlszobel.edu.ph/?page_id=453.